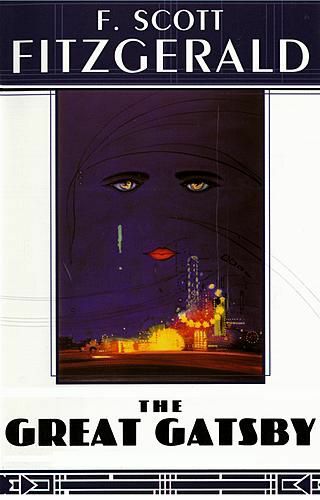 The Great Gatsby, published in 1925, covers several characters living in the fictional town of West Egg on Long Island during the height of the Jazz Age. 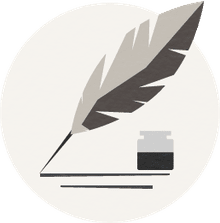 It's the work for which F. Scott Fitzgerald is often best remembered, and Perfection Learning named it the top American literature title for the classroom. However, the novel has generated controversy over the years. Many groups--particularly religious organizations--have objected to the language, violence, and sexual references and have attempted to have the book banned from public schools over the years. "[...]took what he could get, ravenously and unscrupulously--eventually he took Daisy one still October night, took her because he had no real right to touch her hand." Later in their relationship, the narrator noted, speaking of Buchanan's visits to Gatsby, "Daisy comes over quite often--in the afternoons." Religious groups have also objected to the booze and partying that occurred during the Roaring '20s, which Fitzgerald described in detail in the novel. The novel also portrayed the American dream in a negative light by describing a man who--even after attaining great wealth and fame--lacks happiness. It shows that wealth and fame can lead to some of the worst outcomes imaginable, which is something a capitalist nation doesn't want to see happen. According to the American Library Association, The Great Gatsby tops the list of books that have been challenged or faced potential bans over the years. According to the ALA, the most serious challenge to the novel came in 1987 from the Baptist College in Charleston, South Carolina, which objected to "language and sexual references in the book." "I don't like vulgarity. I don't approve of it in my children. I don't approve of it in any child on a school ground." Only two books were actually banned—not The Great Gatsby—before the school board overturned the proposed ban in light of pending litigation. "[...]after some parents complained that teachers had selected and were discussing books that 'contain vulgar, profane language and dealt with subjects inappropriate for students.'" After 100 people protested the decision at a Dec. 15, 2008 meeting, the school board reversed the ban and voted to return the books to the approved reading lists.